Sans peur – Without fear! The school maintains a campus that is without fear. At Primus each student will have the right to information. With a strong awareness of rules and consequences, they are able to choose right conduct and act responsibly. This is a vital quality for each citizen in a democracy. The school provides an environment where students will evolve into fearless and responsible individuals. This stems from our belief that when self-esteem is inculcated in children at an early age, honesty and courage get ingrained into their character. 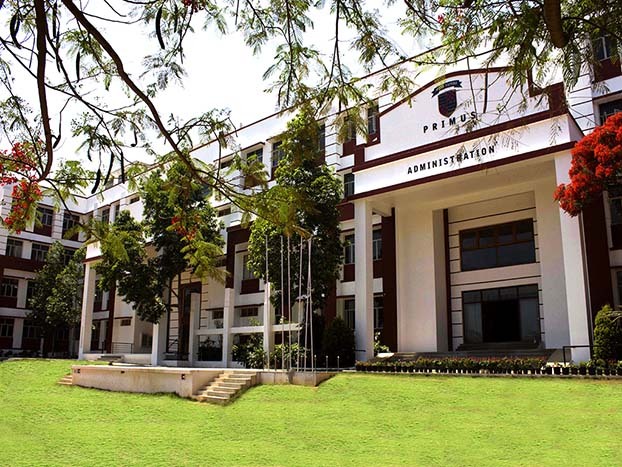 At Primus, the unequivocal benchmark for performance is excellence. Pursuit of excellence is an attitude that one carries all through life. This has to be cultivated from childhood. 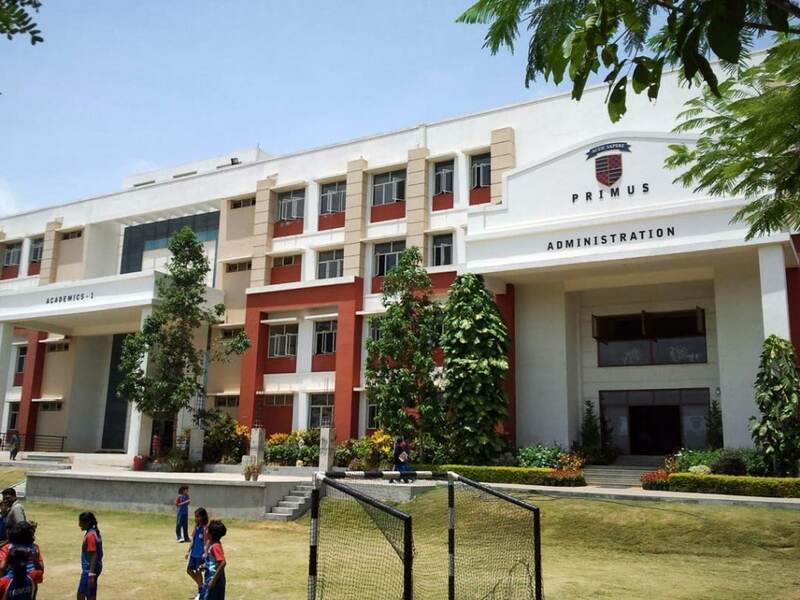 Be it academics or co-curricular activities, a small task or a large project, the hallmark of all at Primus is the passion for excellence. The staff and teachers at Primus lead by example. We believe in free and frank discussions, listening to positive and negative feedback with equanimity and openness to problem solving. Only if an organization is built on the foundation of openness and approachability, can it evolve to higher levels of success and grow to meet the dynamic requirements of the rapidly changing world we live in. The management and staff at Primus follow an open door policy. Students or parents are welcome to walk right into the office of concerned staff member or management representative. The most prominent difference between successful people and the others is discipline. It is not that successful people enjoy rules, it is just that they have achieved self-mastery to work within them. While freedom and fearlessness is encouraged at Primus, discipline is not negotiable. Every Primusian, students and staff, realize that each privilege and right available to them comes with a great responsibility. At Primus we respect all religions and all cultures. No discrimination is permitted on the basis of religion, caste or even citizenship.